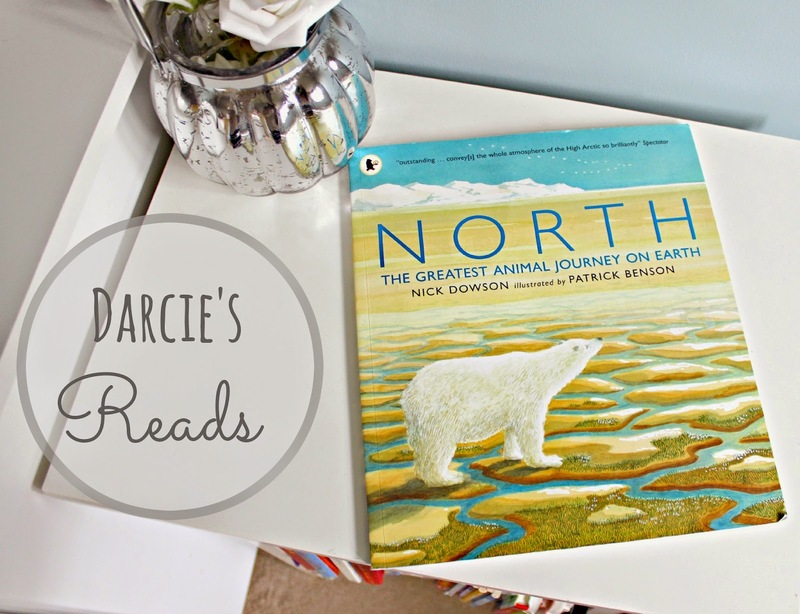 This week in the 'Darcie's Reads' series we have North, The Greatest Animal Journey On Earth by Nick Dawson. This book is beautiful and informative. 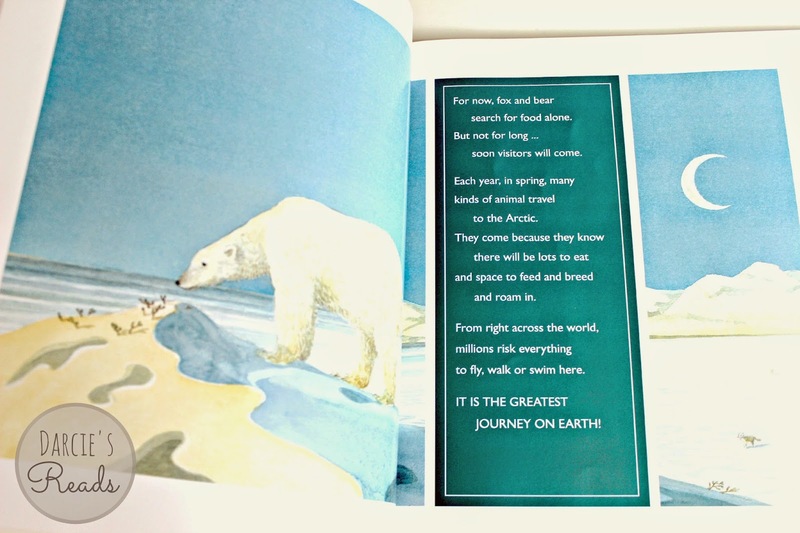 It includes depictions of the five thousand mile journey to the Arctic Circle of various animals. 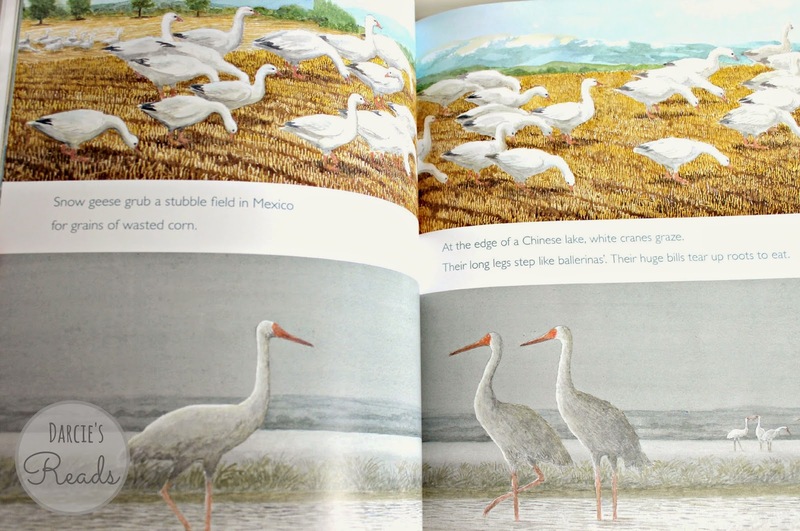 The book has been designed to be repeatedly poured over, many of the double page spreads are wordless allowing younger children to visually read them unaccompanied. 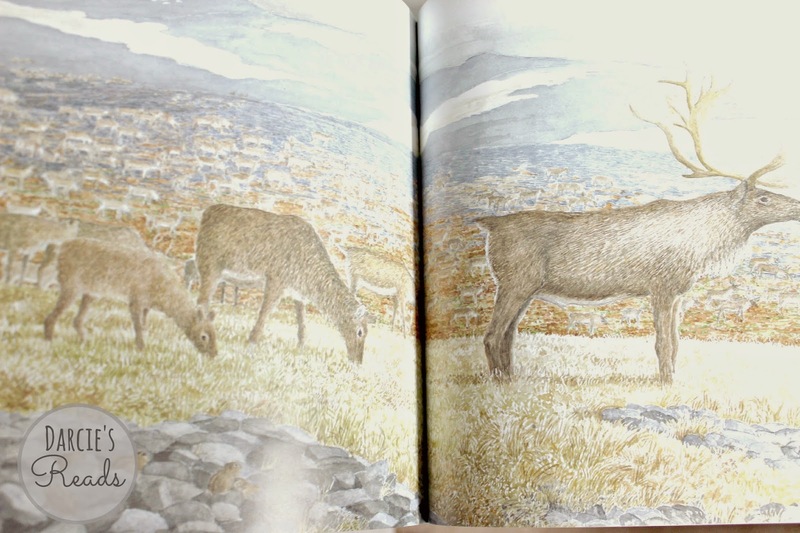 Whilst the illustrations are undeniably stunning, the book boasts a large amount of scientific information, including a glossary and index in the back! 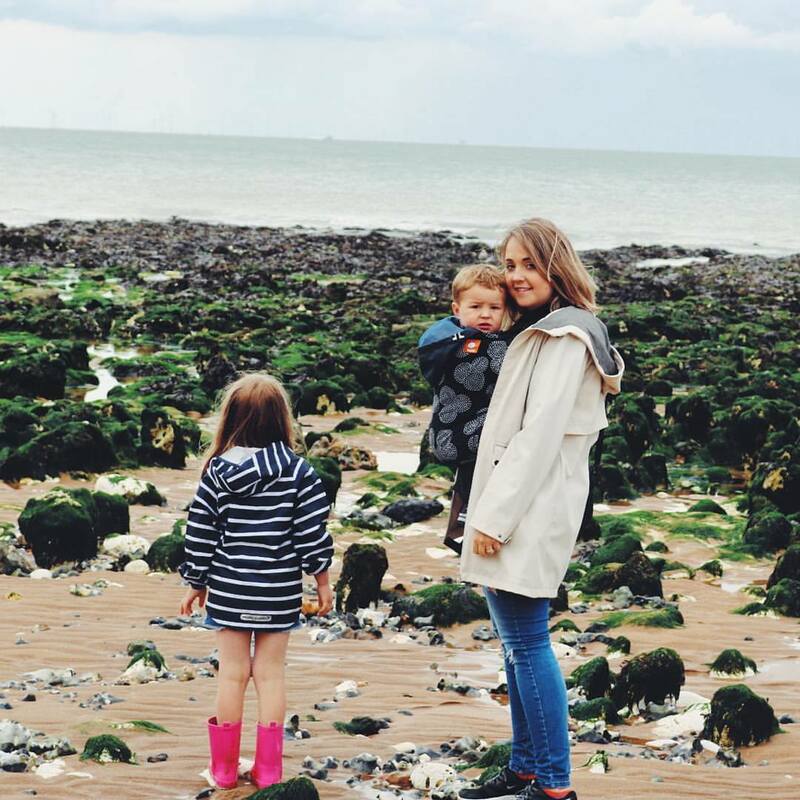 The reason I have included this in the Darcie's Reads series is because, yes, she loves the book but I think its a brilliant book if you have multiple children. The illustrations and back ground story keeps the younger ones captivated, whilst the technical terms and scientific facts keep the older ones engaged. 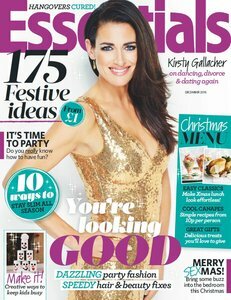 Can't wait for the day Darcie can share this with her brother or sister. If you have a book you think we may enjoy, please leave your recommendations in the comments. We would love to know. 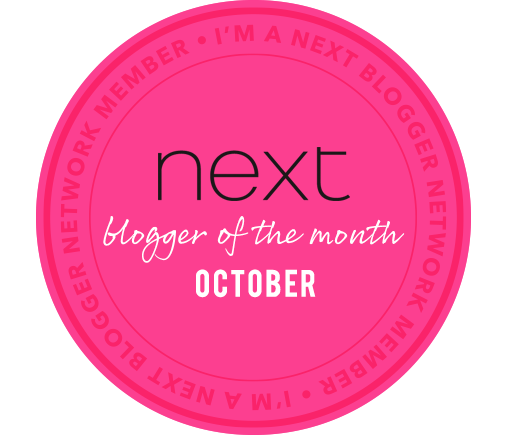 P.S If you would like to read last weeks edition of Darcie's Reads, click HERE.